Football season is upon us, and that means it’s time to start thinking about tailgating. 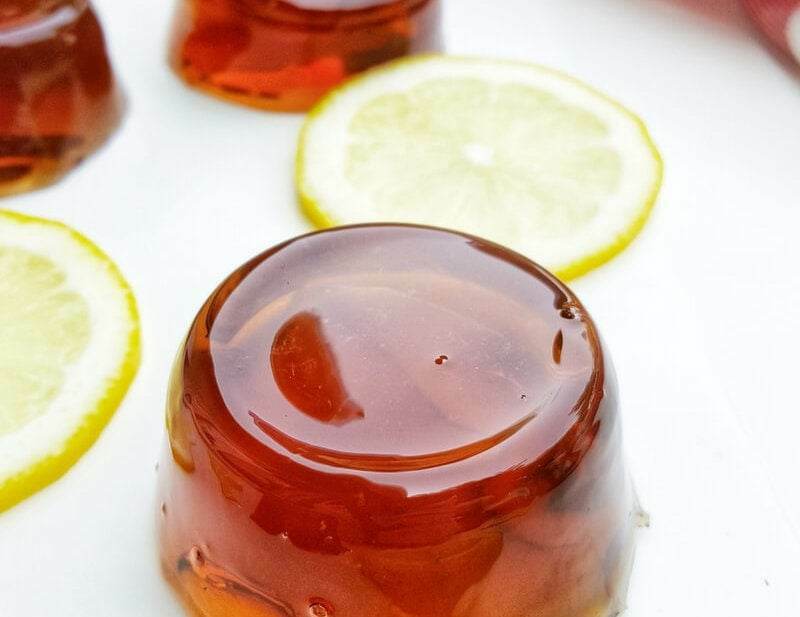 If you’re celebrating Labor Day as the fall kick off for football, you’ll want to give these Long Island Iced Tea Jello Shots a try. They are so easy to make! Not only do they taste great, they also give you some fun booze before you get your football on at home or in the stadium’s parking lot. 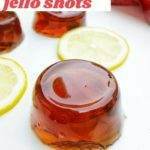 Long Island Iced Tea Jello Shots are perfect for football season! 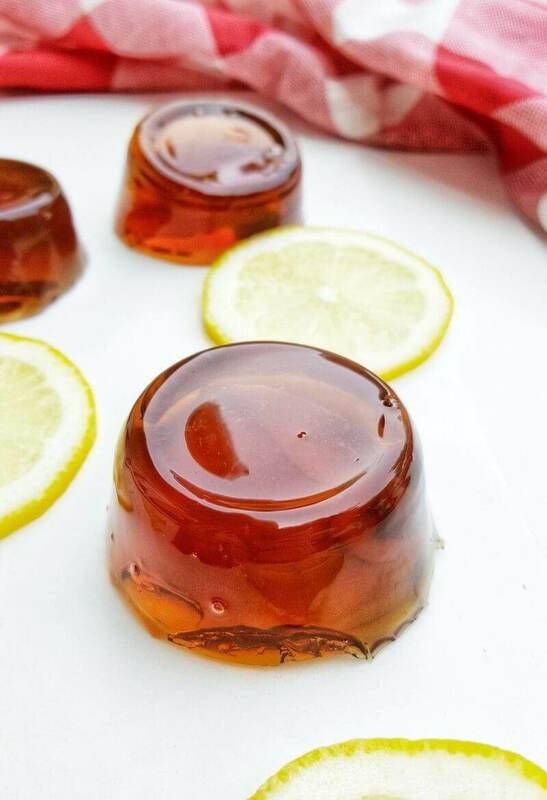 Long Island Iced Tea Jello Shots are perfect for #football viewing parties and #tailgating! Easy to make , serve, and clean up, they taste great and are portable! You can make these LIT jello shots ahead of time, and they pack well in a cooler. Just be sure to travel with them in the cooler in your trunk. The cleanup at the game is a breeze too! If you’re using little plastic containers with lids, just drop them in the nearest recycling bin, and voila! No mess! Let’s make some jello shots. 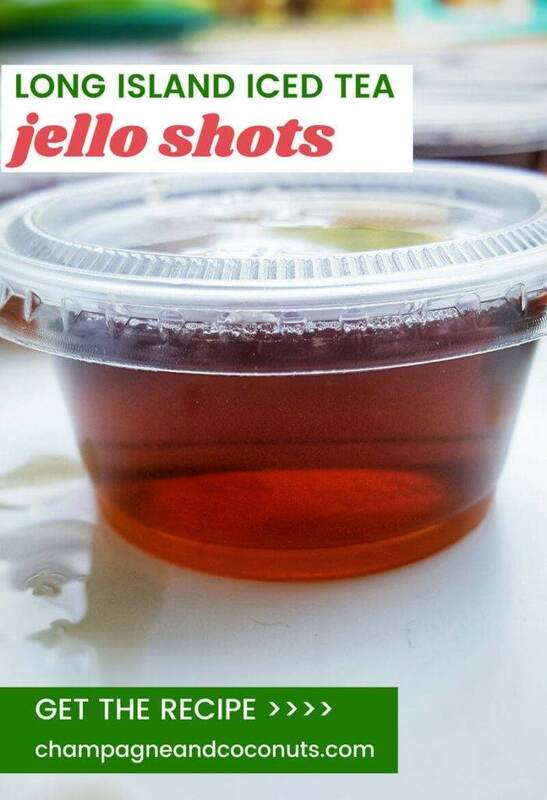 Just like the drink, these jello shots are strong, so you don’t need a lot to feel a buzz. This recipe makes 20, but you can easily halve or double it depending on how many people you’re serving. If you’re watching your calories, you can substitute Coke Zero for Coca-Cola. I’ve also tried it with Diet Coke, but it tastes better with Coke Zero as a substitute. 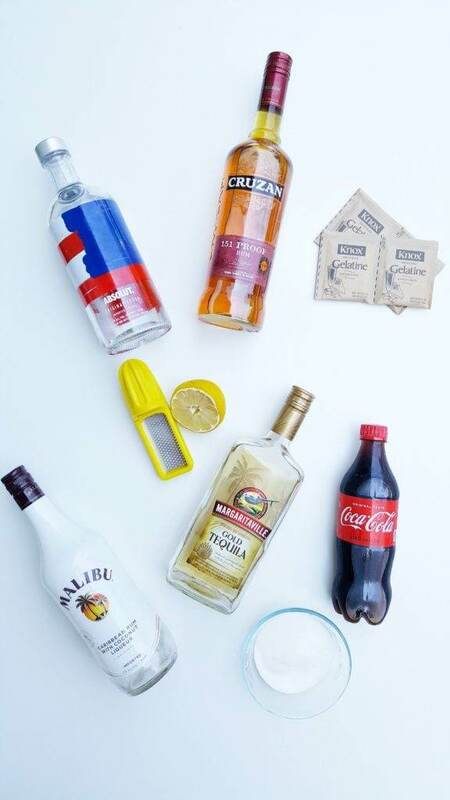 We like to offer non-alcoholic versions of our cocktail recipes. In this case, when you leave out the alcohol, you’re really just making Coke flavored Jello. So I recommend that you add some flavored syrup to give it more fun flavor. Adding a half cup of grenadine or vanilla simple syrup gives it some flavor so that you still have a fun jello mocktail shot. 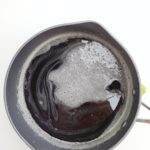 In a medium pot, combine the coke, water, and sugar. 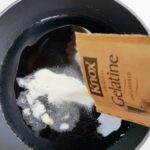 Mix, and then sprinkle the gelatine over the top. Heat the mixture slowly over medium low heat just until the gelatin and sugar is dissolved. Remove from heat, and add in the tequila, vodka, rums, and lemon juice. 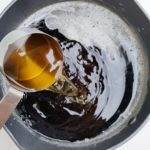 Pour into small containers with lids, and place in the refrigerator for at least 2 hours, or until you are ready to serve. 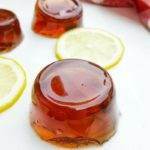 Long Island Ice Tea Jello Shots are perfect for football season. If you're hosting a game day viewing party at home or tailgating at the stadium, these are easy to make, delicious to eat, and a cinch to clean up. 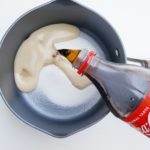 In a medium sized pot, combine the Coke, water and sugar. Heat the mixture slowly over medium low heat until the gelatin and sugar has dissolved. Remove from heat, and add in the tequila, vodka, rums and lemon juice. Pour into small containers with lids. Place containers in the refrigerator for at least 2 hours or until you are ready to serve. Enjoy! 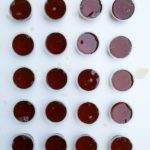 Please let us know how you enjoy our Long Island Ice Tea Jello Shots recipe. If you make it yourself, please let us know on Pinterest that you tried it and tag us with #champagneandcoconuts on your Instagram photo. If you haven’t had a chance to make it yet, be sure to save the recipe on Pinterest so you’ll remember where you found it. 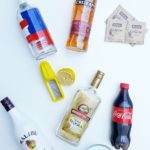 You may enjoy following our Pinterest Boards, Shots Recipes and Tailgating Cocktail and Mocktail Recipes.